With my recent cohabitation with Marcus, it called for a party. 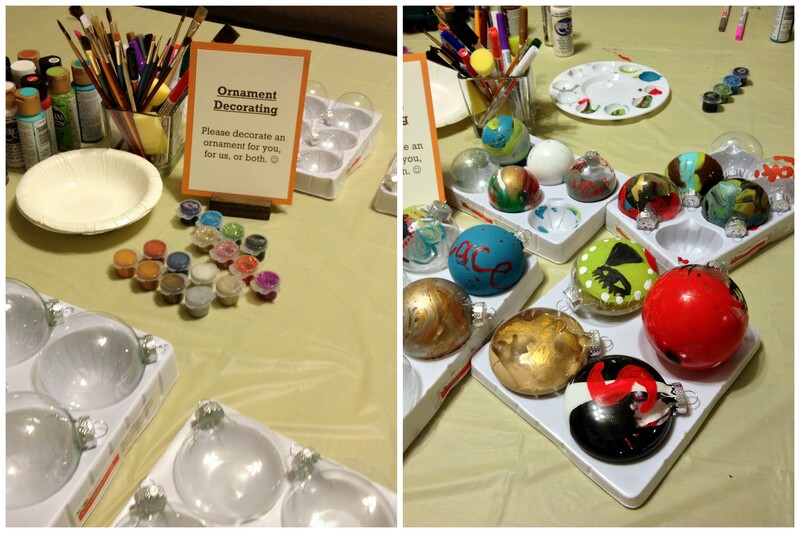 It was a mashed up theme of fall, housewarming, beer tasting, and Christmas. About 40 of our friends stopped by with plenty of beer to share. We glass etched some beer tasting glasses to use throughout the night as well as for party favors. There was also non-alcoholic apple cider, sparkling water, coffee, tea, and hot chocolate. Queso for dipping pretzel bites and tater tots from Twin Dragonfly Designs. It turns out much better coming from a campfire rather than from cooking on the stovetop. It was a great turnout and fun mixing in our friends. 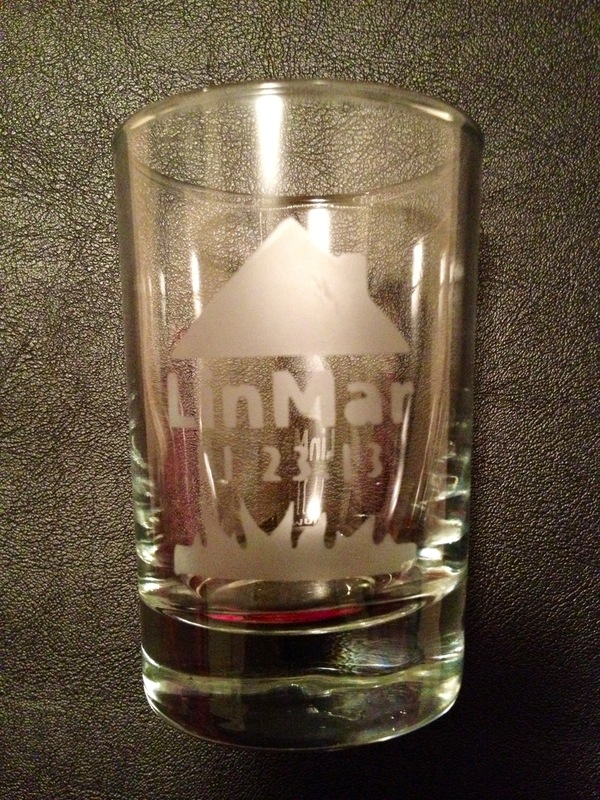 I’m looking forward to hosting more LinMar celebrations! This entry was posted in Food and tagged beer tasting, DIY beer glasses, Housewarming. Bookmark the permalink. Yes that would be great! Thanks for checking it out!